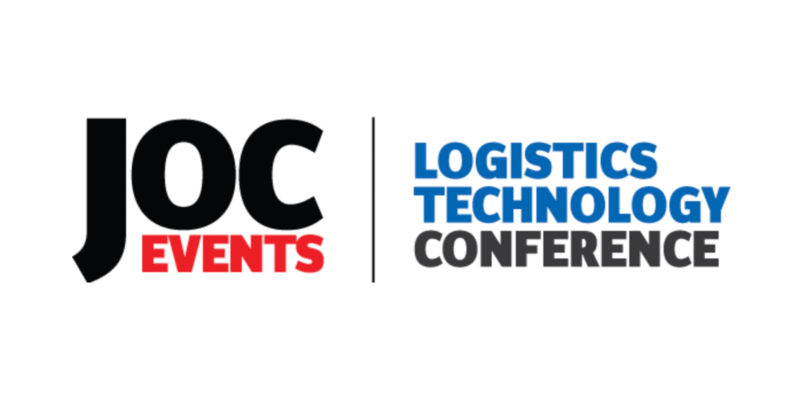 We’ll be in Las Vegas at the end of October for the JOC Logistics Technology Conference. If you’re a shipper, how much do you value real-time supply chain visibility? How can predictive analytics impact logistics decision-making at the shipper and carrier level, especially as it relates to tracking goods in transit, equipment availability, and productivity in a way that can reduce costs and improve customer service? In this roundtable discussion, Blume Global will join lighting company Signify (the former Philips Lighting) to explore the role real-time visibility technology can play in making operations more efficient and effective, and ultimately transform shippers’ supply chain networks. Among the areas to be covered will be how better visibility and technology can ease immense pressure around trucks, drivers, chassis, and warehouse space; how to balance shipping and receiving; and how to boost productivity. Visit our booth and learn how your organization can get truly real-time, end-to-end shipment and inventory visibility with Blume solutions. We’ll be showing some of our latest digital global supply chain offerings that provide the visibility and orchestration you need across your physical and financial supply chains for every move, mode and mile. And come by to enter for a chance to win a pair of Apple AirPods. See you in Vegas!